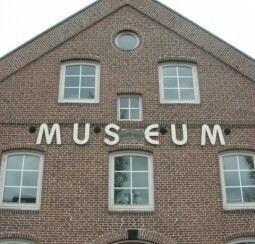 During this activity you will visit “The Other Museum from Oldtimer to Lace”. 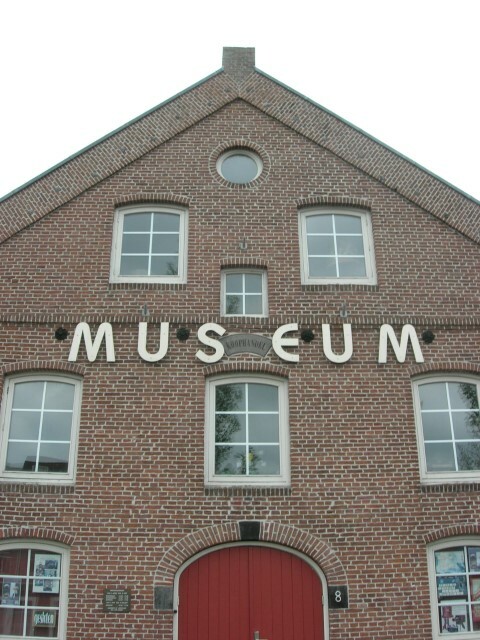 After you are greeted with a cup of coffee and a slice of “oranjekoek” (a Dutch delicacy) the owners of the museum will give you a guided tour. Be amazed by the classic cars, model trains and radio’s. You will also enjoy the art of lace and lacemaking. 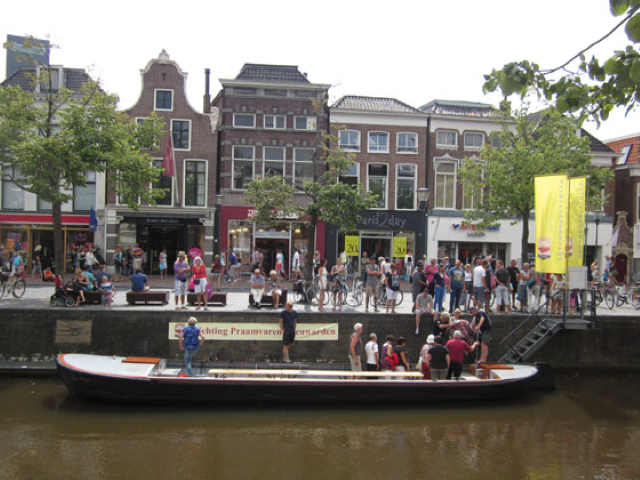 After your visit to the museum you will embark on a journey by water as you board one of our ferry’s. 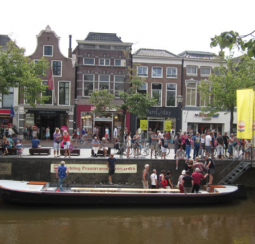 A guide will tell you the ins and outs of Leeuwarden’s history and the importance of the canals for the city’s infrastructure. 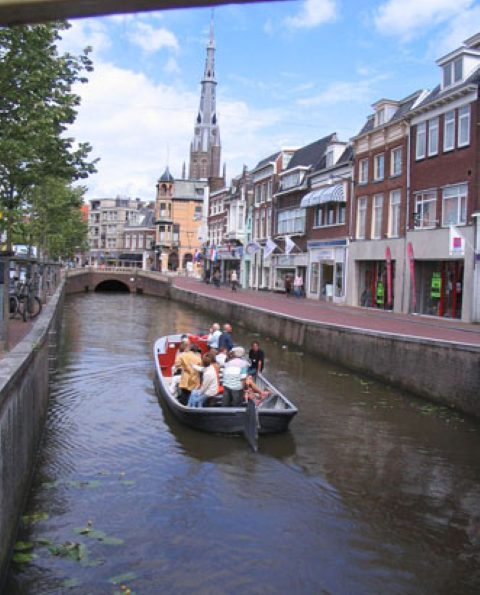 Your trip will take you from the gardens of Dutch royalty to the canals that lead through the centre of town. 2.5-3 hours. Group size: max 40 people min 12 people. This price includes 2 cups of coffee/tea with a slice of oranjekoek, entrée to the museum and a ferry with skipper and guide. A guided city tour can be used to expand on this activity.